1937 George V1 Dark colours 15v. 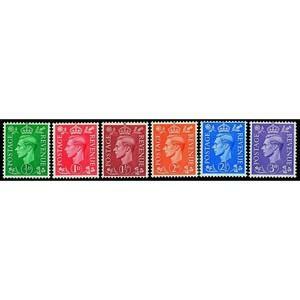 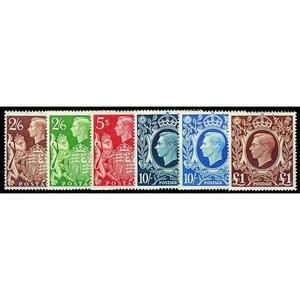 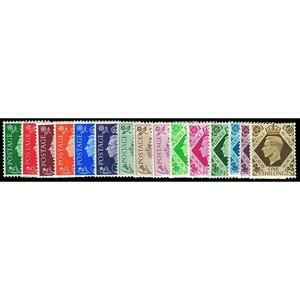 1937 George V1 Dark colours sideways wmk. 5v. 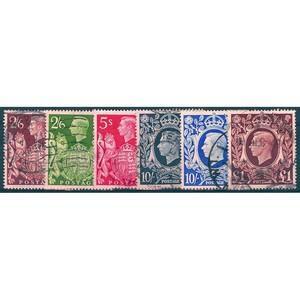 1937 George V1 Dark colours inverted wmk. 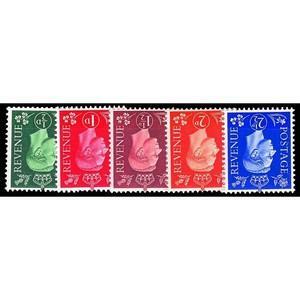 5v. 1939-48 Square High Values 6v. 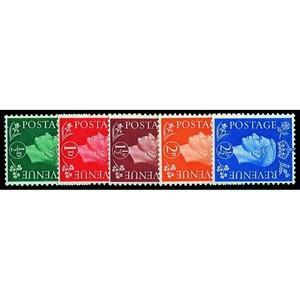 1941 Light colours sideways wmk. 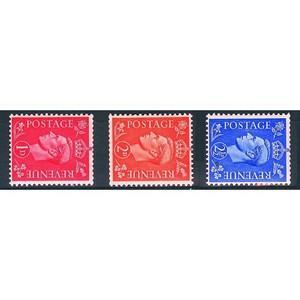 3v.